Buying your first home is an experience that's sure to give great life-long memories. Have your loan and deposit in order first incase you need to act fast. Home buying shouldn't be a waiting game; one offer can quickly pull your dream house off the market. Because of this, you should get your home loan and deposit in order before you shop for real estate. Pre-approved loans gives the confidence you need to approach a home with an offer in mind that's within your budget, and shows real estate agents you came prepared, MoneySmart reported. For as many guides as you'll read and conversations you'll have, there's a good chance things won't exactly fall the way you think they will. Don't take a negative attitude because of it; welcome the chaos with open arms and learn from it. Taking the time to create a plan A, B and C can help you pivot when things don't necessarily go your way. This may help you keep from making hasty decisions. 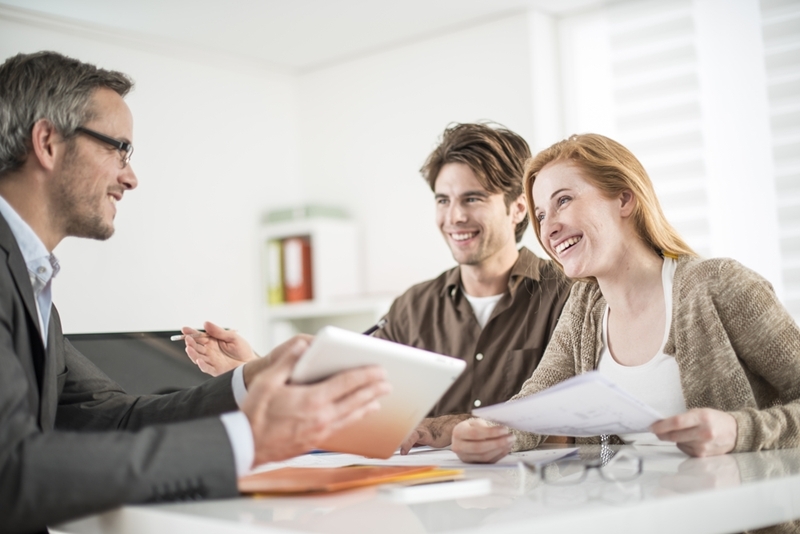 Mortgage brokers and lenders can likely answer many of the questions confusing you. Your home loan plays an important role in your financial wellbeing, but so does the foundational quality of the home you're planning on purchasing. Roughly 30 per cent of the homes inspected by Archicentre had serious issues that could end up costing homeowners thousands of dollars in repairs, Robert Caulfield told Domain. Make sure to get a professional to inspect a property before you put any money down – the decision could save you money months down the line. If you're feeling a little overwhelmed, don't worry – nearly two out of every three Australian first-time home buyers finds the process complex and difficult to follow, according to Real Estate. Your lender and mortgage broker can be excellent outlets to ask the very specific questions that you wouldn't find an answer on the internet, like about finance, taxes and even queries about property location. Make sure the memories you have of buying your first home are nothing but excellent. Get started by speaking with an Advantage Finance advisor today.